From May 1 through October 31, the museum is open every day from 10 a.m. to 5 p.m. 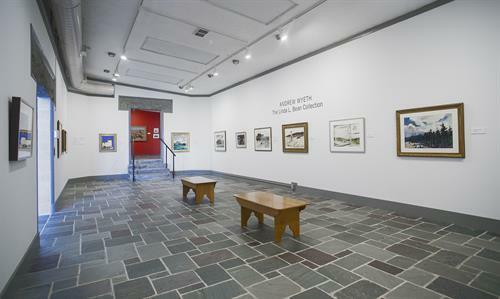 The Ogunquit Museum of American Art (OMAA) was founded by Lost Generation artist Henry Strater and opened in 1953. Closely connected to two of America's oldest art colonies that directly contributed to the roots of American modernism, the OMAA has a permanent collection of important paintings, sculpture, drawings, prints and photographs from the late 1800s to the present and is the only museum in Maine devoted exclusively to the exhibition, preservation, and interpretation of American art. 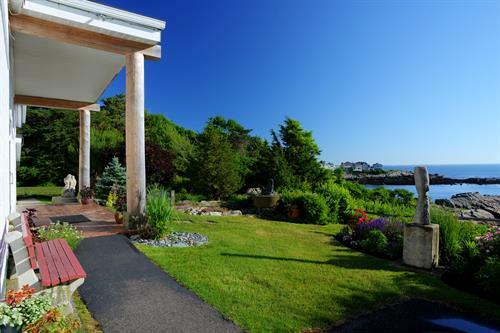 A short walk from Perkins Cove, the museum and its three acres of sculpture gardens overlook Narrow Cove and the Atlantic Ocean.